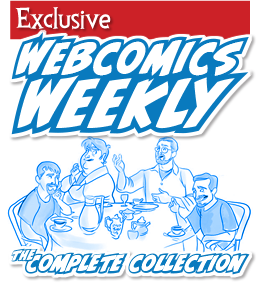 Nov 17, 2010	 Webcomics Weekly Episode 70: Get Off Our Lawn! 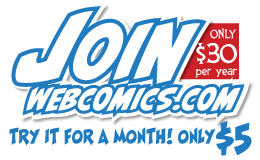 Apr 9, 2009	 Webcomics Weekly Episode 59: Asdaq? Really? Feb 16, 2008	 Webcomics Weekly Episode 25: COLORIZE! Jan 18, 2008	 Webcomics Weekly Episode 22: DIng! Jan 7, 2008	 Webcomics Weekly Episode 20: 2008. Here We Go. Dec 3, 2007	 Webcomics Weekly Episode 16: Quote THIS! 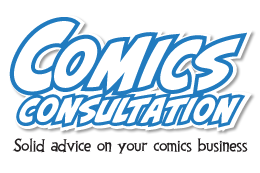 Oct 11, 2007	 Webcomics Weekly Episode 10: Crossover!